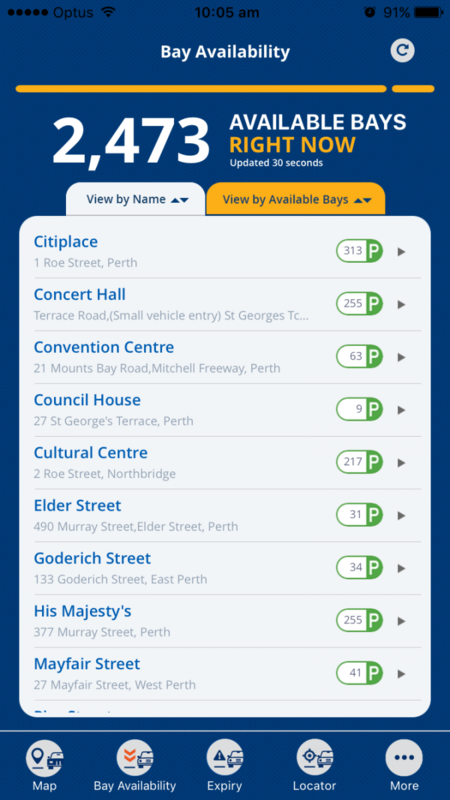 Looking for Parking has never looked so good! The CPP Mobile App is now available on Apple & Android devices. 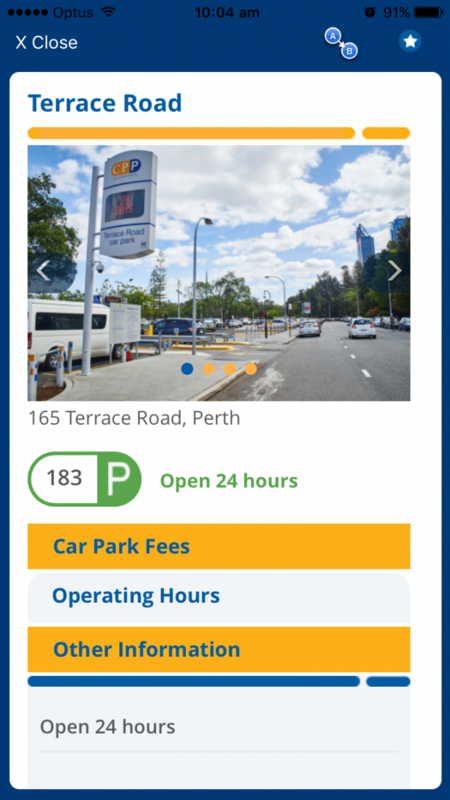 The App will enable you to view available bays and opening times at CPP Car Parks so you will spend less time worrying about where to park and more time doing the activities you enjoy in Perth City. 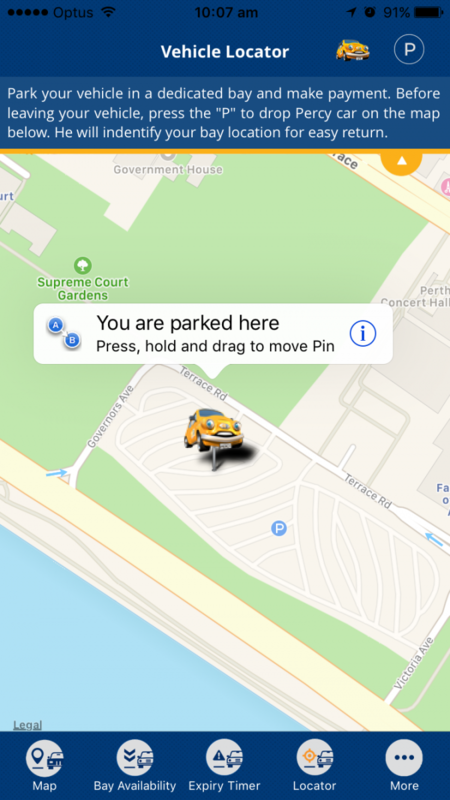 The App also allows you to locate car parks closest to your city destination, set a parking timer reminder for when your parking is due to expire and even set the location of where you're parked. 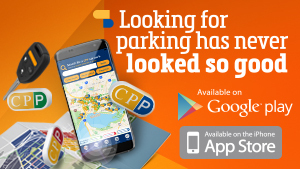 Plus, stay up to date with special CPP parking discounts and promotions.